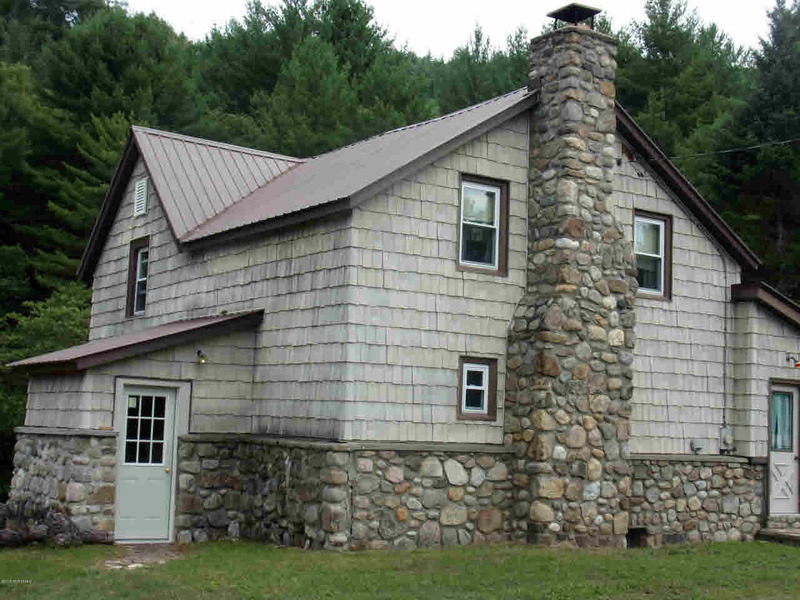 4 bedroom 1.5 bath 4 Season home on 73 beautiful Acres. Can be subdivided into 7 lots per APA. Hunters dream with loads of timber. Newer windows, siding, roof, septic and well. Home just needs updating.